Should I Apply for Long-Term Disability Benefits If My Short Term Disability Claim Was Denied? Question: What happens if you are sick or injured and are going to miss a lot of time from work, but your short-term disability claim was denied for "insufficient evidence" by your employer's disability program? Answer: You should file the long-term disability application anyway. Often, Human Resources will tell you that "you can't apply for long-term disability payments because you were found to be not eligible for the short-term disability payments." This is bad advice. It is true that you cannot claim long-term disability benefits if you were not first approved for short-term disability benefits. However, you can still apply for long-term disability payments and you should. If HR won't accept your application, then mail it to them - certified mail and return receipt requested. Next, you must appeal the denial of your short-term disability benefits. You must appeal if you want any chance at being approved for short-term disability benefits. 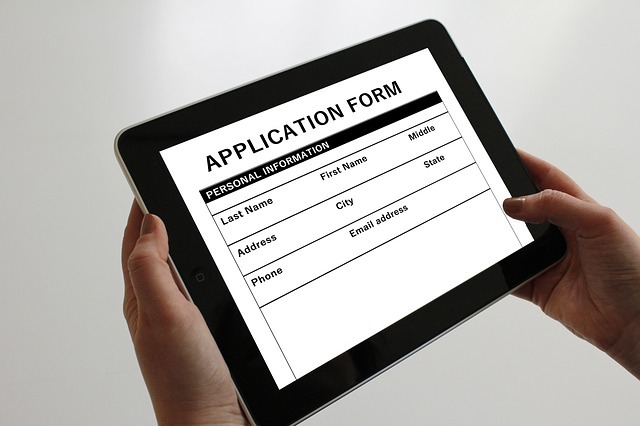 Here's the problem if you don't apply: you may win your appeal and get your short-term benefits, but since you never applied for long-term disability benefits, you cannot now go back and apply. There are strict time limits for applying for any benefits. You need to keep pushing even if someone is telling you that you aren't eligible because you have to have received short-term benefits first.